Located on the outskirts of picturesque Gloucester and set among 12 acres of Cotswolds greenery, the Mercure Gloucester, Bowden Hall Hotel is the ideal country retreat. 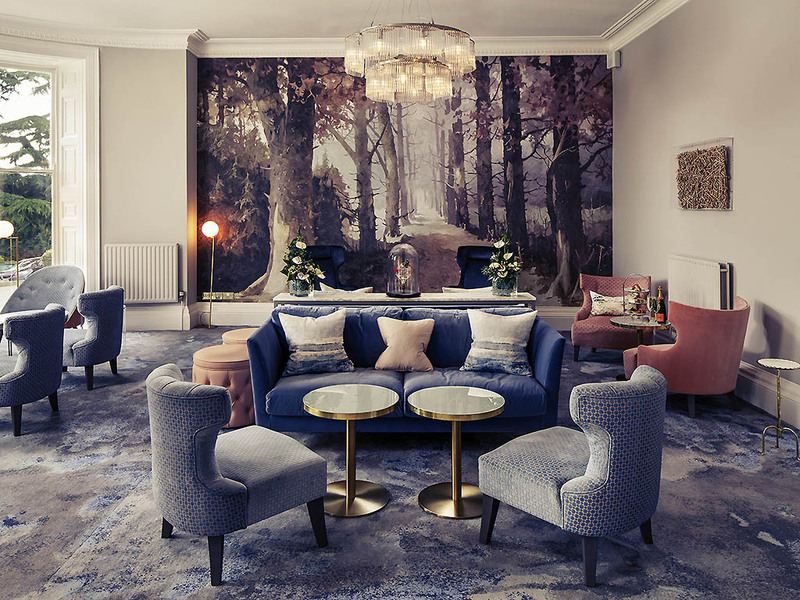 Recently refurbished public areas have brought this hotel back to its former glory, boasting a breathtaking blend of traditional and contemporary design that will satisfy any guest. Locally inspired artworks, bespoke crystal chandeliers, and soft pastel shades create a leisurely atmosphere with a touch of English elegance. The Mercure Gloucester, Bowden Hall is 3 miles from Gloucester railway station and the theatre at Gloucester Guildhall. Explore chocolate-box Upton St Leonards, step back in time at Painswick Rococo Garden, or clamber up escarpments in the Cotswolds. All bedrooms feature a flat-screen TV and complimentary high speed WiFi. In privilege and superior rooms you'll enjoy a Nespresso coffee machine, newspaper, robe and slippers. Upgrade to our superior room with lake view, and lounge around whilst brow sing the morning papers or flicking through complimentary magazines. The Club lounge bar offers a range of wines, beers, spirits and soft drinks with helpful and experienced bar staff to ensure that you have everything you need. Light meals are available in the bar allowing you to continue relaxing.